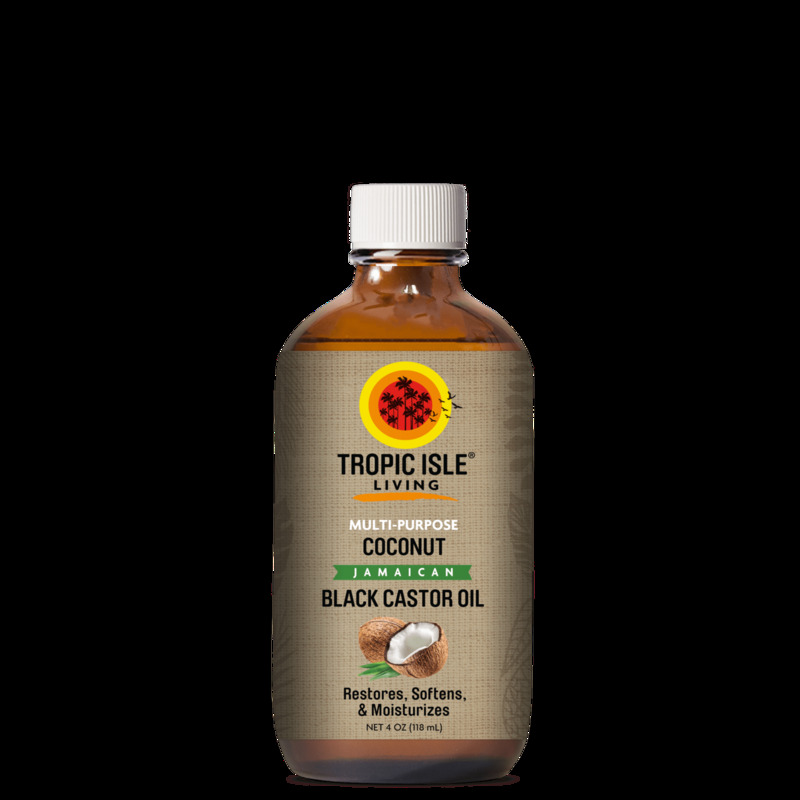 In the old days, before the rise of unnatural petroleum based hair care products, Black Castor Oil and Coconut Oil were the two most popular hair and skin care products available in the Caribbean. They were often combined to make a very effective hair conditioner that added more sheen to the hair. They also used this combination to prevent or reverse dry damaged skin, dermatitis, and eczema.